Moe Down Festival was held this past September at the Gelston Castle Estate in Mohawk, NY. 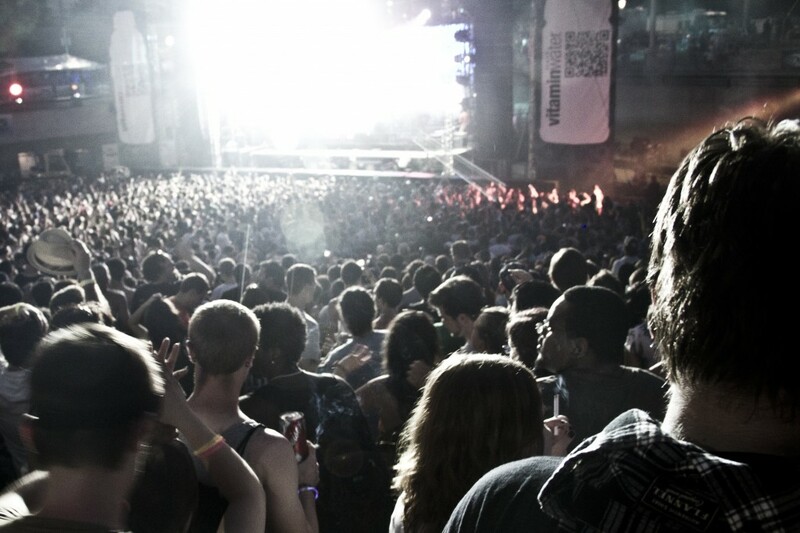 The 3-Day festival held host to many different genres of bands. Moe Down Festival contacted us about doing stage banners that would cover the PA speakers. The biggest concern with the banners was the passage of sound. At NorthCoast Banners we offer many different types of Vinyl Mesh Banners. Our 70/30 Mesh is our most popular option for festivals and bands because of its great clarity in art work, balance with its airflow capacity and ability to pass sound through. The banners featured in the picture above are a 30/70 mix. The sound crew had requested the 30/70 mix because of previous use and preference of it. Some things to ask yourself when considering the different types of mesh is the visibility and detail of your artwork, the size of it, the bounce back and distortion of sound, and the airflow (so that your banner does not become a sail). 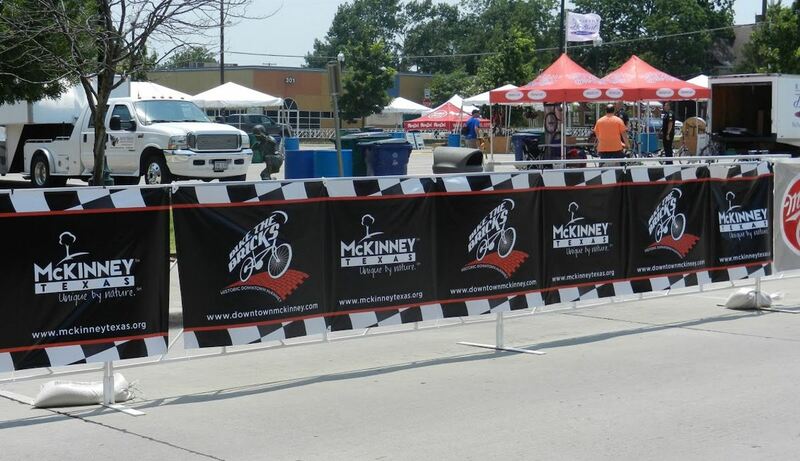 Learn more about the factors to consider when buying a stage mesh banner or backdrop. 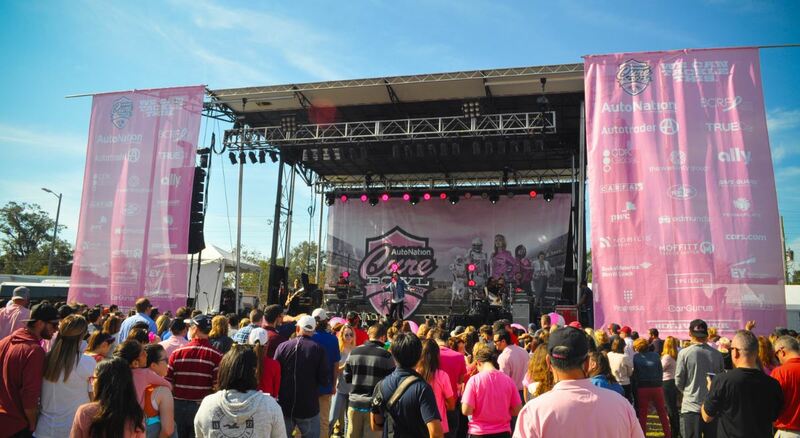 If you would like more information on the stage mesh banners please feel free to give us call at (800)-231-4213 or check out our page on stage banners. The Movement Festival was held in Hart Plaza in downtown Detroit May 28-30 this year. The fest was a sight to behold with a record attendance number of 99,282 people, five different stages, and a lineup that included over 100 DJs from around the world. Over the course of three days I saw everyone from the very young to the very old flock to the stages enjoy a wide variety of live techno performances. Just within the crowd there were dance circles galore—hip hop, break dancing, gloving, hula hooping, glow sticks, people busting out the quirkiest moves in their repertoire—which made ‘Movement Festival’ a fitting name. 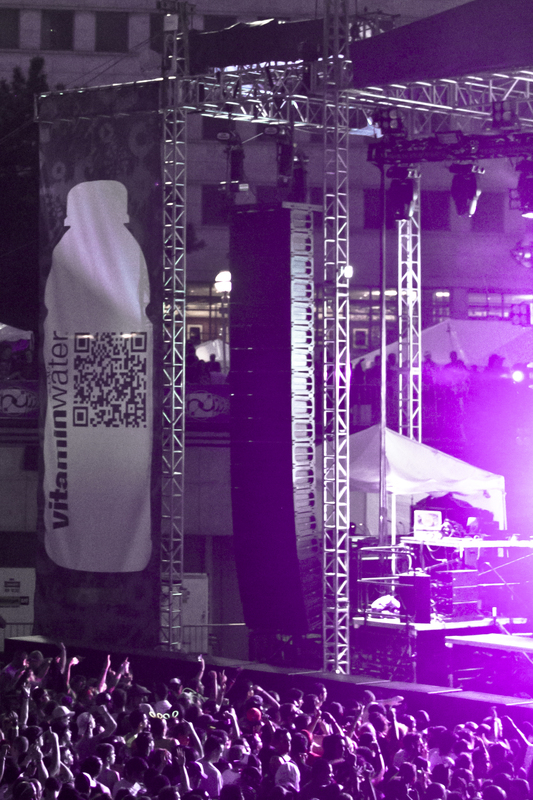 The other thing that caught my eye, of course, were the 10ft by 35ft vinyl mesh stage scrims NorthCoast made for the Vitamin Water stage. 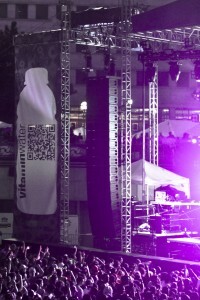 This year the banners included a QR code that, when scanned by a smartphone, took users to the Vitamin Water website on the free wireless internet available at the fest. 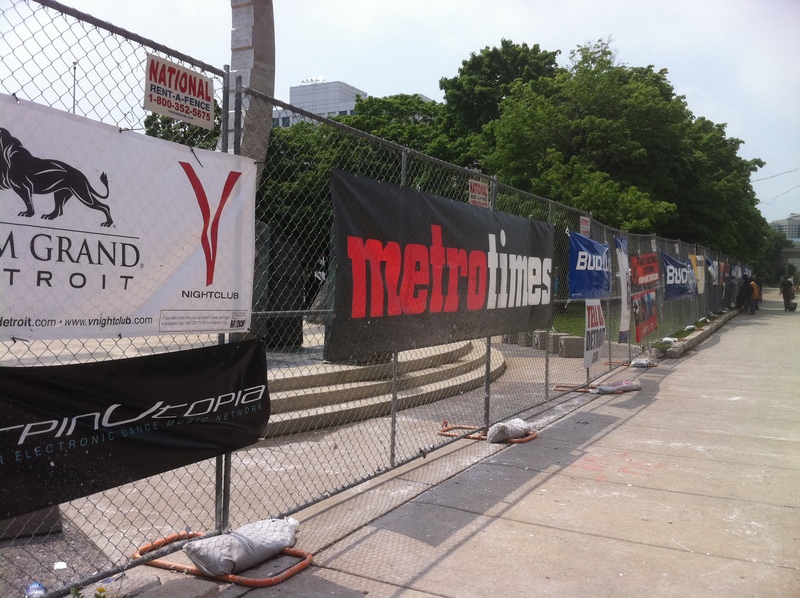 I also saw some vinyl mesh banners on the fence outside that NorthCoast made for another Movement Festival sponsor, the Detroit Metro Times. 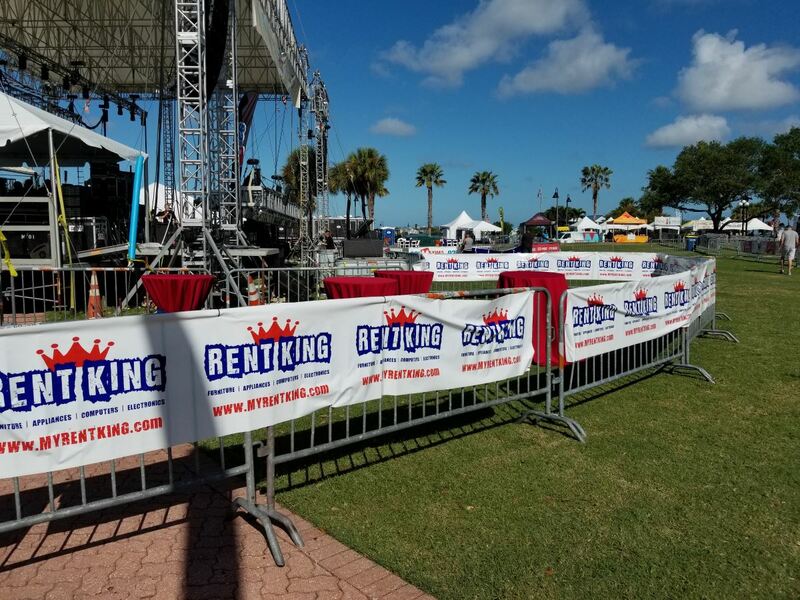 For more information about vinyl mesh banners, stage scrims, or any of our other products, feel free to call us at 800-231-4213 or visit the NorthCoast Banners website. How Much Do Plastic Roll Banners Cost? Note: No web addresses allowed in comments.